Vacation is all about getting away from the hustle and bustle of life and spending time with the people that matter! 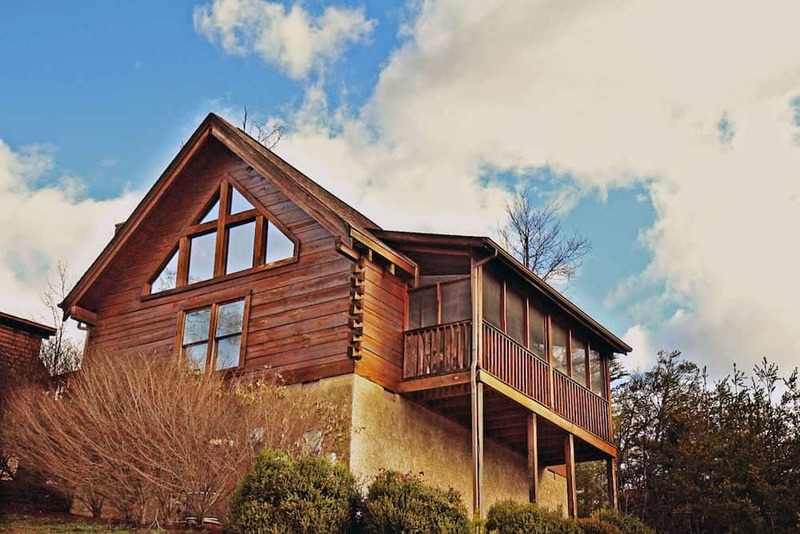 There are endless possibilities for fun in our Smoky Mountain cabins that will allow you to reconnect with your loved ones and have a great time. Not to mention the fact that by doing these things you can also save some money by staying in! To help you make the most of your trip, here are 4 fun things to do when you stay at our Smoky Mountain cabins. Cook all of your signature recipes while spending time with your loved ones when you stay in one of our Smoky Mountain cabins with a fully equipped kitchen! You and your family or group of friends can plan the ultimate menu, complete with all of your favorite meals. Our spacious refrigerators have enough room to store all the ingredients you’ll need and leftovers too! There is also plenty of elbow room in the kitchen, so the whole family can help prepare meals together! If you’re in the mood for some barbeque, you can fire some up in one of our cabins that feature a gas grill. There’s nothing quite like taking a relaxing dip in the hot tub and admiring the beautiful wooded and mountain views. The only thing that could make it any better is to enjoy it with friends or family! Hot tubs are great all year round, so you can all stay warm and cozy even if it’s snowing! Whether you just conquered a challenging hike or shopped till you dropped, you might be a little sore when you get back from all the fun. However, a soak in the hot tub can make those aching muscles feel a little better and can give you some quality time with your people to reminisce about the day. Our Smoky Mountain cabins have some of the best views for miles around, so be sure to bring your camera (or phone) to capture them all! This scenery serves as the picture-perfect backdrop for all your family photos, and new profile pictures for social media. The natural light and beautiful trees and mountains are sure to make for some awesome shots! It’s all fun and games when you stay in one of our cabins with a pool table, air hockey, foosball table, and more! One of the most entertaining ways to spend an afternoon is to organize a tournament! While you’re waiting for your turn to play, you can stay occupied and have a blast with any of the other games. You and the others that aren’t competing can even organize a side tournament so that there can be multiple victories! These fun social activities are sure to bring you and your group closer together so that you can make memories that will last a lifetime! You can enjoy them all when you book one of our Smoky Mountain cabin rentals today. We look forward to seeing all of you at Heritage Cabin Rentals!